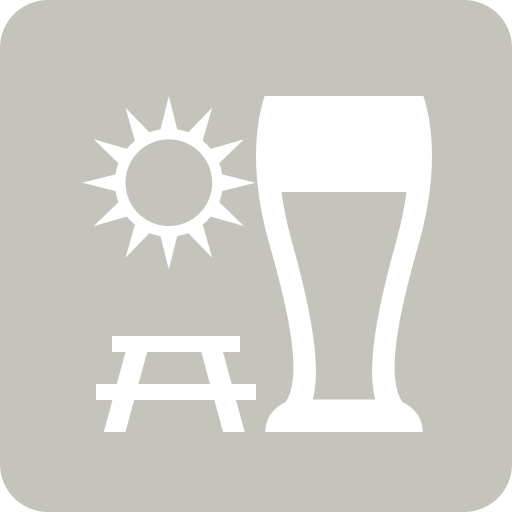 Nam T.: Paris has a beer garden?! Friggin sweet! Honestly, pineapple and nothing more. Tropical and sweet, strong pineapple. Earned the Cheers to Independent U.S. Craft Breweries (Level 4) badge! Earned the Hopped Up (Level 43) badge! Earned the Draft City (Level 54) badge! Earned the Hopped Up (Level 50) badge! Earned the Brewery Pioneer (Level 32) badge! Earned the Hopped Down (Level 18) badge! Earned the Draft City (Level 53) badge! Earned the Middle of the Road (Level 6) badge! Earned the I Believe in IPA! (Level 57) badge!